This entry was posted on January 1, 2016 at 5:00 am	and is filed under proposals. Tagged: camouflage, CAS fighter, close air support aircraft, pattern, patterns, proposal. You can follow any responses to this entry through the RSS 2.0 feed. You can leave a response, or trackback from your own site. Yeah I like the camo patterns. Maybe make the “dazzle” one with a green or light brown (for desert) background instead of black. The effect should be the same. Then like the Russians, paint a false canopy underneath. Yeah, that is possible, though the main reason for dazzle camouflage is not to hide the aircraft but to confuse the enemy as of aircraft’s actual size, speed and heading. I’m thinking a brown or green dazzle might have the best of both worlds. Be harder to find on the ground than pure black and white, but also keep the dazzle effect. That’s true, but they would also make the aircraft more noticeable against the sky. When on the ground, you can use camo nets to hide the aircraft from a range of sensors – radar and IR included – not just against a naked eye. There is that. I suppose the contrast might make the dazzle work less well too. The only flaw would be during maintenance when the camo covering the plane would be lifted. There’s no perfect free lunch I’m afraid. You might be able to use it to an advantage. Lots of decoys that are deliberately easy to find. To make it seem real, have things like fake glass that cast reflections and IR signatures. It’s little features like this that make it real. Ideally the enemy will waste lots of effort – artillery, their own CAS, maybe special forces commando attacks, on these fakes. The more realistic they seem, the better. CAS has to be close enough to the front anyways for it to work. Yes, CAS aircraft are best colocated with ground maneuver units. Off topic, but I presume that this is the latest variant of the ALX? So I’d imagine all aircraft (fighter included) would need similar camo. Then there would be the OLX, perhaps a larger ALX (for destroying 70 ton tanks), and whatever plans you have to succeed the ALX. Yes, it is the latest version of ALX. I have already made a camo for FLX, and OLX is also done but not posted yet. 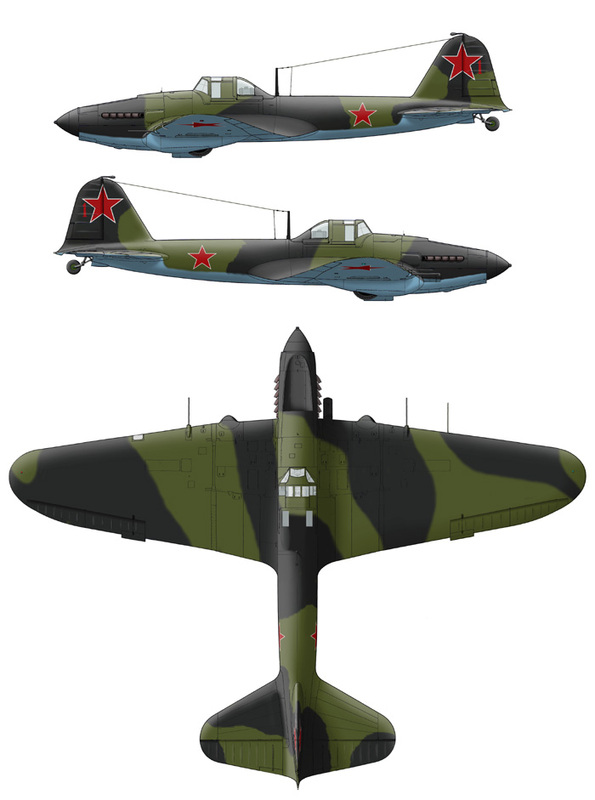 Seen the IL-2 green and black camo? It blends nicely with forest background when seen from above.